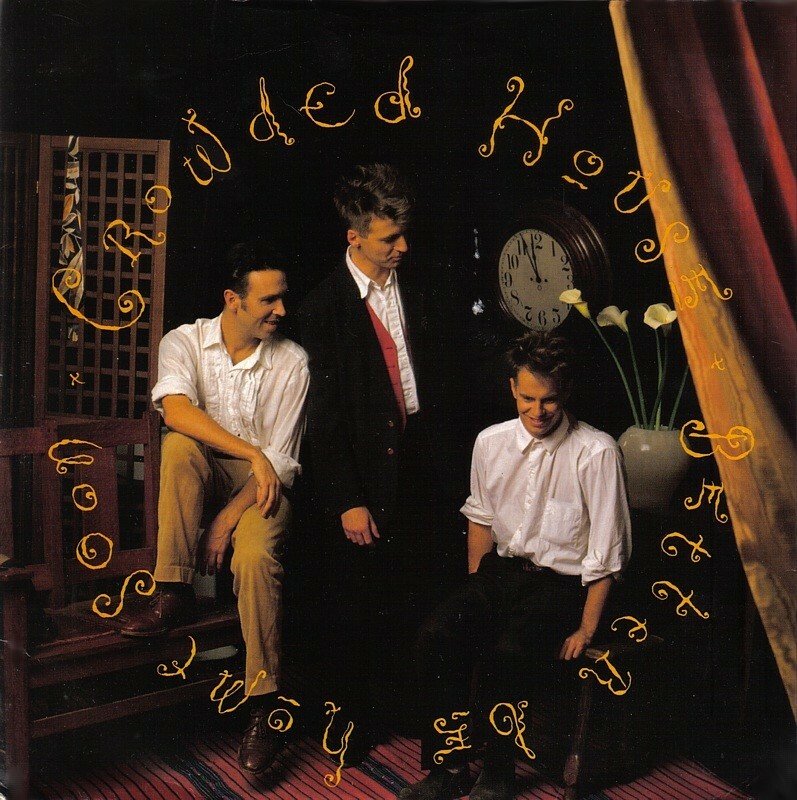 "Better Be Home Soon" was performed by Crowded House in their 1996 charity performance Farewell to the World. As a song commonly performed by the band, this was to be expected, however the end of this version featured a country or polka style double-time feeling at the end, possibly in joking retort to some criticisms of the song when initially released that it was a bit "country-ish". They also performed it as an encore at the Sydney Live Earth concert. At the 2005 ARIA Awards program, Neil Finn performed the song as a memorial to Paul Hester.